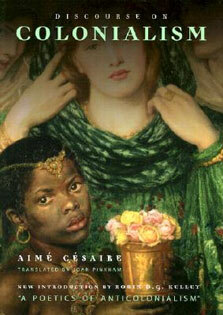 fashion throughout the history of civilization. Before Campbell there was Sir James George Frazier who, in The Golden Bough--his pioneering study of magic, relgion, and folk custom--demonstrated how world mythologies exhibit "the effect of similar causes acting alike on the similar constitution of the human mind in different countries and under different skies." Now, in Beyond the Blue Horizon, eminent astronomer E.C. Krupp guides us expertly through a bewildering maze of cultures and civilizations--from the stone age to the present day--making clear that while the skies of these diverse peoples may vary, they speak nearly the same language. 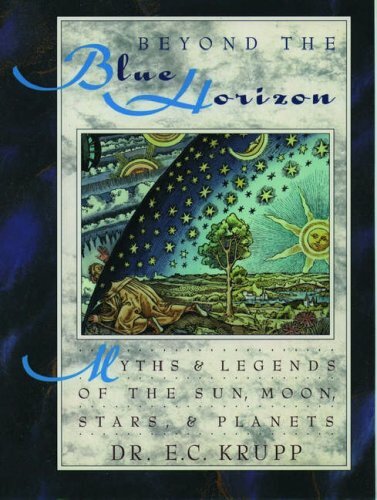 Beyond the Blue Horizon is a treasure trove of myths, legends, and stories in which people have, through the ages, attempted to understand the cosmos and its meaning for humankind. Collecting an astonishing amount of lore between the covers of a single book, Krupp explains why our ancestors were so intrigued by the heavens, and what their celestial stories meant. Readers will learn, for example, that many cultures saw a rabbit--rather than a man--in the moon, and that this moon-rabbit, as a symbol of sacrifice and rebirth, is a cousin of our own Easter Bunny; that to our ancestors, an eclipse challenged the stability and integrity of heaven and thus threatened order and life on earth; that the magical sleighride and chimney antics of Santa Claus echo the ancient journeys of shamans and witch doctors; that our "dog days" of July and August originated in Roman times with the summer appearance of Sirius, the Dog Star; and that the contemporary stories of UFOs reveal the mystery and meaning the sky still holds for us as we approach the twenty-first century. Of course, there is much, much more that will delight and intrigue; even readers familiar with world mythology will find plenty that is new and strange in Krupp's rich panorama. An epic, authoritative, and cross-cultural exploration with over 150 illustrations, Beyond the Blue Horizon tells how all civilizations searched the sky to understand to universe--and our own place in it.